Syed Ahmed was sitting in the front row of the Linwood mosque for Friday prayers when the gunshots started to go off. 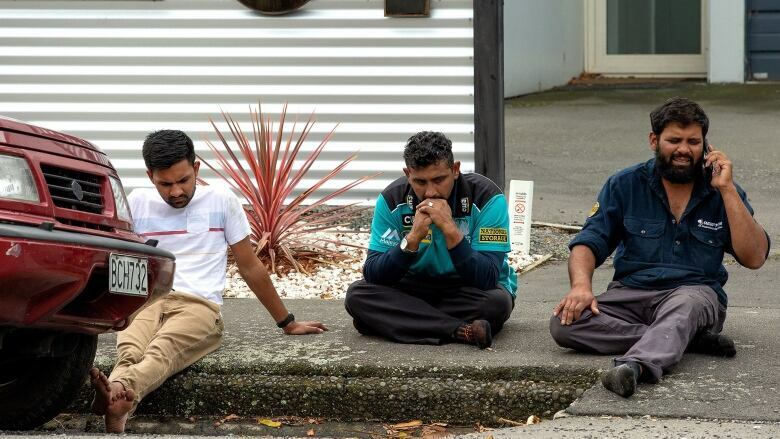 Friday prayers had just begun at the Linwood Mosque in Christchurch, New Zealand, when everything started to unravel. Syed Ahmed says he was sitting in the front row in the small mosque — a converted two-bedroom house — when he heard gunshots go off outside the window. "I heard three or four shots and people started falling down and everybody started to take cover," he told As It Happens host Carol Off. 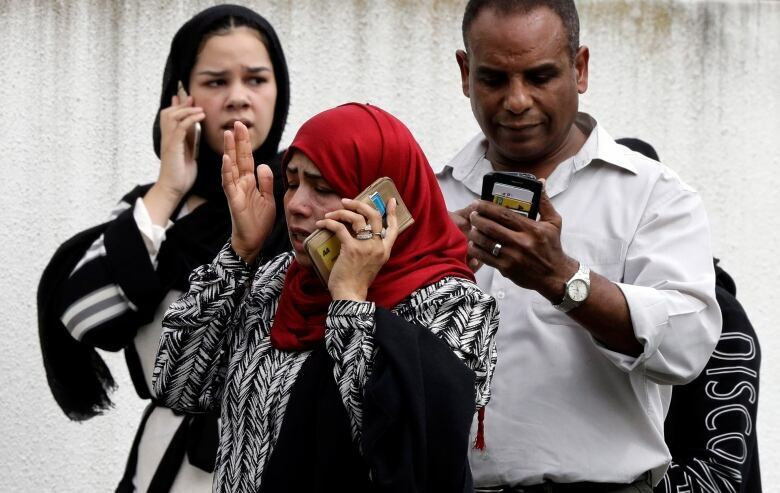 Fifty people were killed and another 50 injured in shootings at two mosques — Al-Noor and Linwood — both filled with worshippers during Friday prayers. Australian media reports identified the accused as Brenton Tarrant from the town of Grafton in northern New South Wales, Australia. While everyone was running and hiding, Ahmed, too, sought cover. By the time the gunman entered the mosque, Ahmed said he was lying down on the floor of a small, windowless, doorless storeroom, from which he could still catch glimpses of the horrific violence unfolding around him. "There were a few people falling down and he was shooting indiscriminately and there was women screaming," he said. A group of elderly worshippers — sitting in a row of chairs because they could not stand for prayers — were among the first people killed, he said. "I mean, they couldn't move and they were shot." His friend, he said, was shot in the head just a few metres away from him. He died instantly. After the gunman had fled the scene, he found another of his friends — whose chest and shoulder were drenched with blood — screaming for an ambulance. Ahmed left the mosque in search of help. That's when the police showed up, he said, and he wasn't allowed back inside. He later learned that his friend was in hospital recovering from a gunshot wound to the shoulder. But several other friends and neighbours, he said, are either dead or missing. He's spent much of the time since the shooting trying to locate people in the hospital while fielding desperate calls from their friends and families back in their home countries. And when he isn't searching for the lost members of his community, Ahmed said he's trying to make sense of what happened. "For three or four hours, I couldn't comprehend what was happening around me and, you know, seeing the friend, like, dying right next to you and helpless," he said. "I mean, who can do this?" 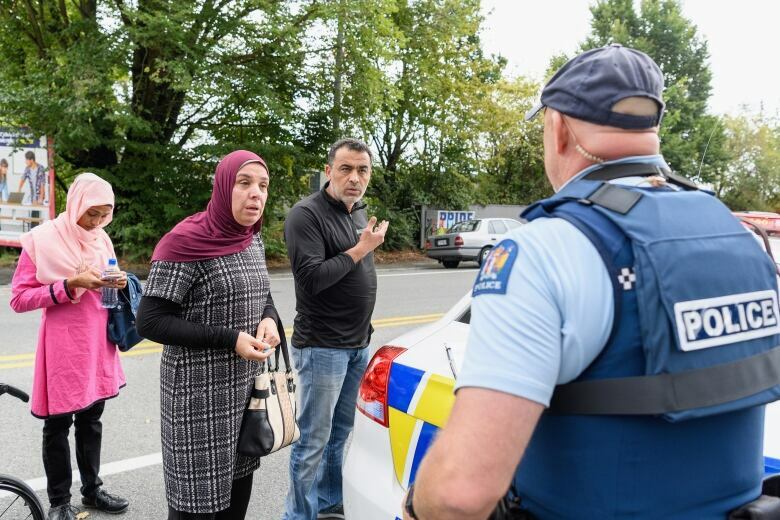 In a speech following the attacks, New Zealand Prime Minister Jacinda Ardern expressed shock at what had unfolded in her country. "I have travelled to a lot of countries, but here we had one of the most beautiful environments. People are so kind, they're inclusive, they are very accommodating and very understanding," he said. "This was extremely alien to New Zealand. It's just unbelievable." It's just proof, Ahmed said, of hatred's power to grow when left unchallenged. "The hatred shouldn't have a place in this world," he said. "We need to understand that anything — any small prejudice or hatred — can nurture, can become big, and can lead to a catastrophe. So we need to handle that at the grassroot level itself, try to understand each other." Written by Sheena Goodyear with files from The Associated Press. Interview with Syed Ahmed produced by Ashley Mak.